The English club, Tottenham Hotspur have announced that they will be the first Premier League club to trial safe standing at their new stadium. Tottenham are redeveloping their existing ground and are set to move into their new stadium in time for the start of the 2018/19 season. 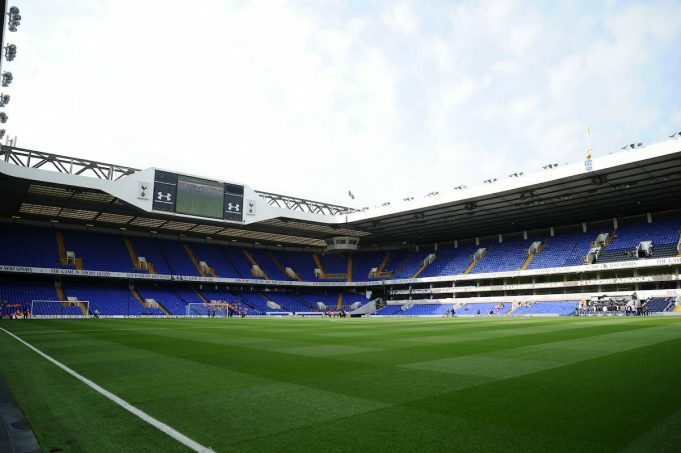 The new stadium will cost in the region of £400m and will seat 61,559 spectators; a huge increase from White Hart Lane’s previous capacity of 36,000. As part of the development of one of the stands, an area has been identified as having potential suitability for safe standing. A topic which is receiving increasing profile and publicity in England. A Spurs’ spokesman indicated that, “We have consistently said that we would be open to investigating the opportunity to incorporate safe standing within our new stadium should legislation and licencing permit this”. Standing remains an emotional subject in England. The Hillsborough stadium disaster in 1989, and the subsequent Lord Justice Taylor Report in 1990, led to standing being banned. The issue remains extremely sensitive in light of a recent public inquiry which saw the Inquiry find that the 96 individuals who died in the disaster were unlawfully killed. There remains significant opposition to the reintroduction of standing, and the Premier League are consulting each of their member clubs on the proposal. Many supporters’ groups are hugely in favour, but any change can only come about if there is a change in legislation.